The Ear Group Hearing Foundation delivers the gift of hearing to hundreds of people each year who cannot afford hearing care or otherwise live in a region around the world that is out of reach of such assistance. 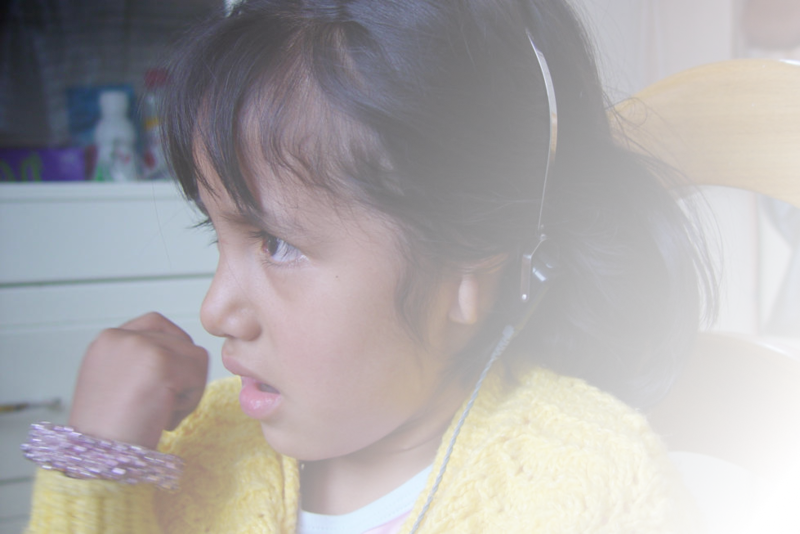 By providing hearing care, we give children and adults the ability to have a greater quality of life and success without barriers. 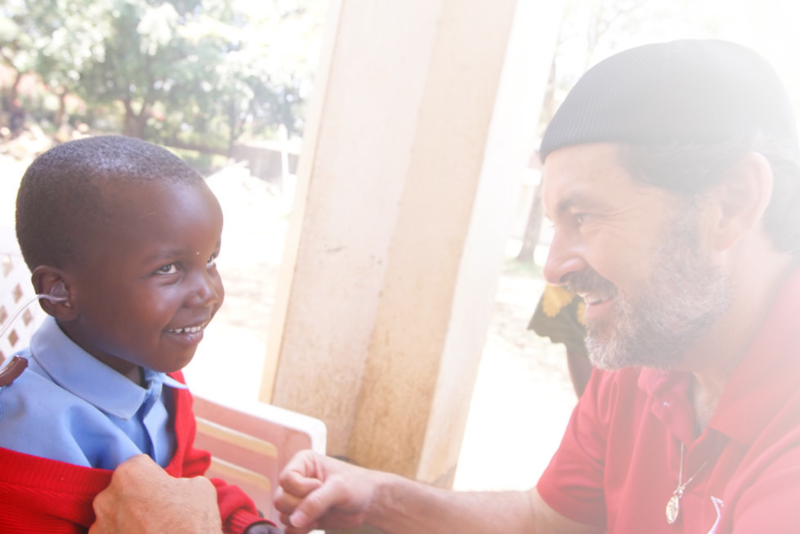 We use today's technologically advanced hearing aids as a vehicle to promote caring and peace throughout the world. Along with after care programs, we have been very successful in fulfilling hope to those in need by giving every human being another chance in life. The Ear Group Hearing Foundation is comprised of family, friends, our patients who want to share the gift of hearing, and you -the donors- who make this hearing mission possible to "Let The Silence Wash Away."